and celebrate everyone for who they are. 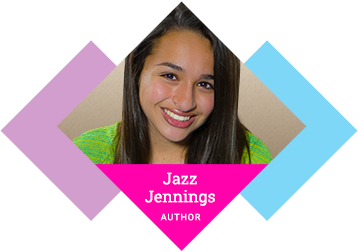 Being Jazz: My Life as a (Transgender) Teen. 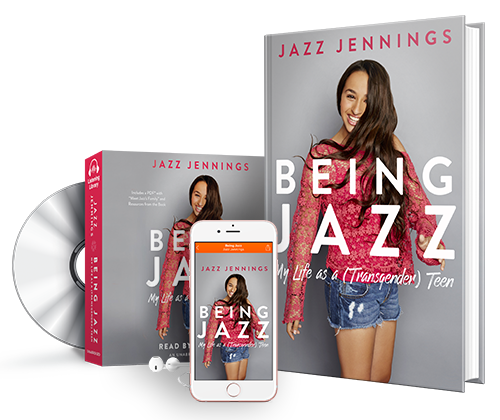 In her remarkable memoir, Jazz reflects on her very public experiences and how they have helped shape the mainstream attitude toward the transgender community. From Jazz Jenning's inspiring and personal transgender journey, to the riveting exploration of the Stonewall Riots, and phenomenal fiction titles that will strike a chord with readers and listeners of all ages. 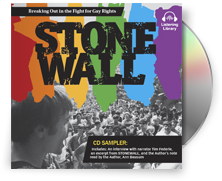 Explore LGBTQ books & audiobooks below.